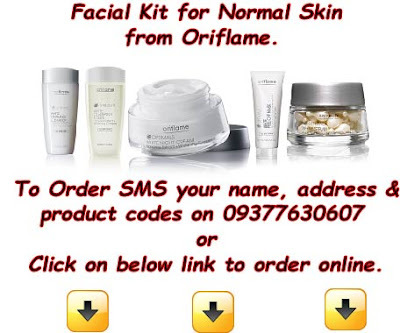 Hi Friends, Here is a Facial kit for Normal that will suit all ages. These products are from the Optimals White range can make a wonderful facial kit for normal skin. These products contain whitening complex and liquorice extract that give you visibly brighter skin. This is a perfect range for normal skin and it gives your skin a nice glow almost instantly. Optimals White Foaming Clenser - 200ml - Product Code 12553. Hope you found this post useful. Please post your comments at the end of this post. Do share this post on facebook....!